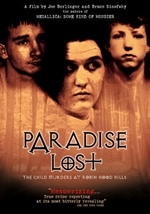 Paradise Lost: The Child Murders at Robin Hood Hills is a 1996 documentary film directed by Joe Berlinger and Bruce Sinofsky about the trials of three teenage boys who came to be known as the West Memphis Three in West Memphis, Arkansas. 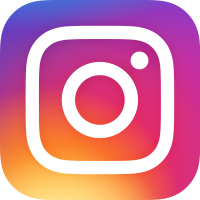 The teenagers-Jessie Misskelley, Damien Echols and Jason Baldwin-were accused of the murder and sexual mutilation of three prepubescent boys. 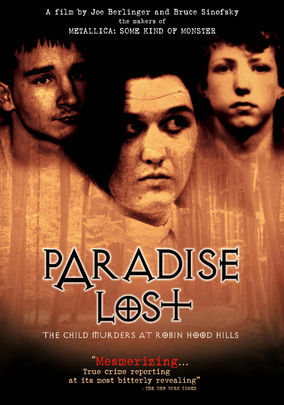 The film was followed by two sequels: Paradise Lost 2: Revelations and Paradise Lost 3: Purgatory. The movie was well received by critics, including Siskel and Ebert praising the movie.